rnbjunkieofficial.com: Q. Parker from 112 Announces "The Bridge Project" with Ginuwine, Musiq Soulchild, Tank & More! Q. Parker from 112 Announces "The Bridge Project" with Ginuwine, Musiq Soulchild, Tank & More! Singer-songwriter and founding member Q. PARKER from the Grammy Award-winning R&B group 112 has announced The Bridge Project. 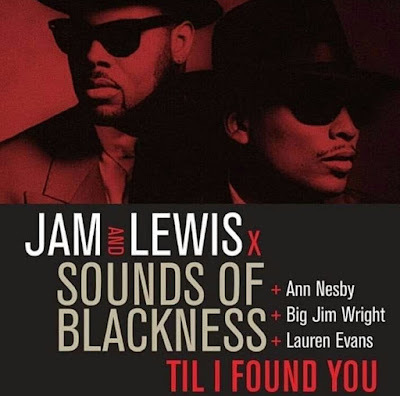 The Bridge Project is a musical and visual documentary that displays the arcs and gaps between three of Black Culture's most foundational elements brotherhood, R&B and Gospel music. 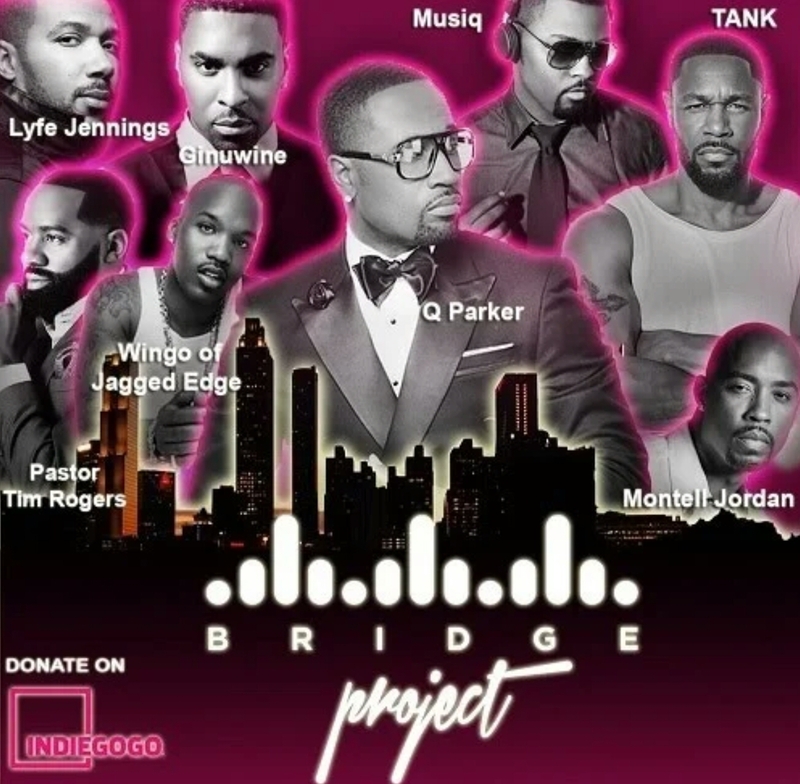 Ginuwine, Musiq Soulchild, Tank, Montell Jordan, Bobby V, Wingo from Jagged Edge, PJ Morton and Pastor Tim Rogers are a few who are special guests on The Bridge Project. The creative team is currently seeking fan support and contributions to raise production financing for the documentary. Visit https://www.indiegogo.com/projects/the-bridge-project--3#/ for more info.